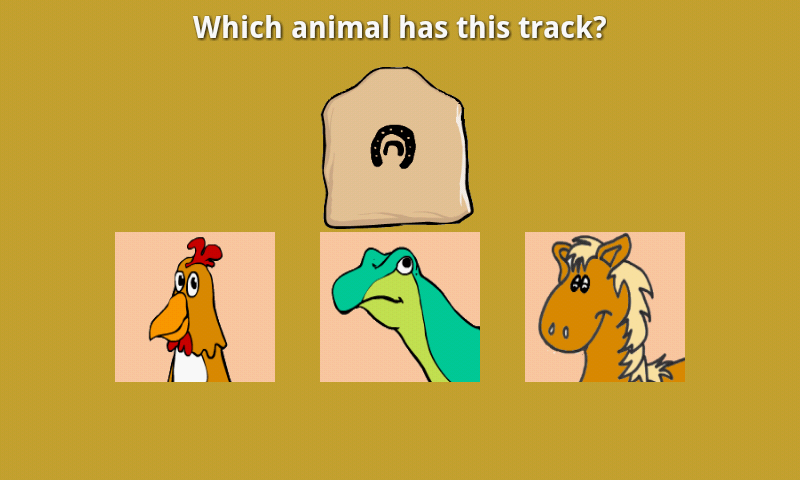 Kids: Match animal tracks with the correct animal! Match animal tracks with the correct animal! 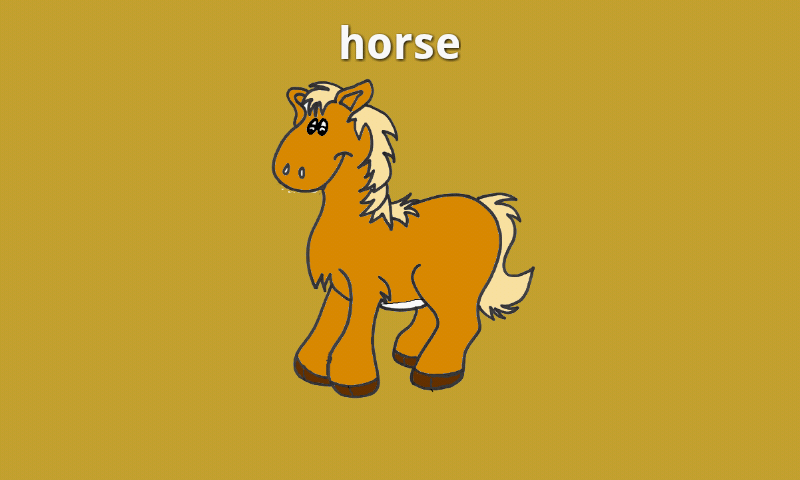 Your kids will have fun playing and learning animals and their tracks!